Christina Mercer is an award-winning author of fiction for children and young adults. Honored titles include Tween/Teen Fantasy ARROW OF THE MIST and its sequel ARMS OF ANU, and YA Fantasy/Paranormal Romance HONEY QUEEN. 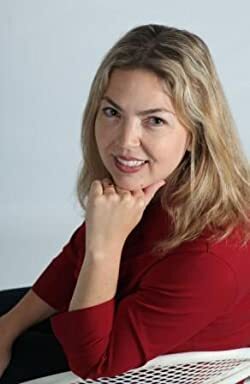 In addition to writing, Christina holds a degree in Accounting from California State University at Sacramento and a Certificate in Herbal Studies from Clayton College of Natural Health. She resides in Northern California enjoying life with her husband, two sons, four dogs, and about 100,000 honeybees. Please enter your email address and click the Follow button to follow Christina Mercer!